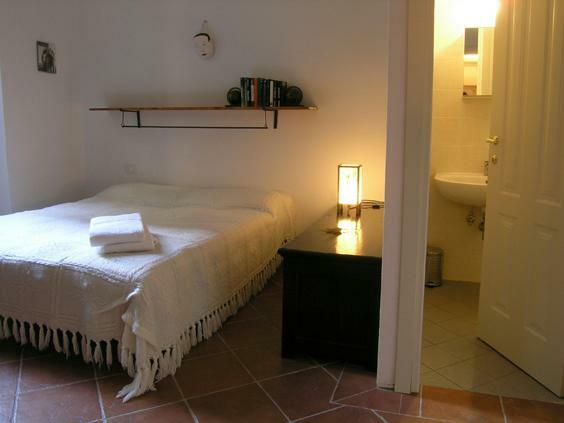 Art Bed and Breakfast is a guest house located very close to the city center of Florence, a few minutes on foot from the Santa Maria Novella train station and about 3 minutes from the exposition center, Fortezza da Basso. 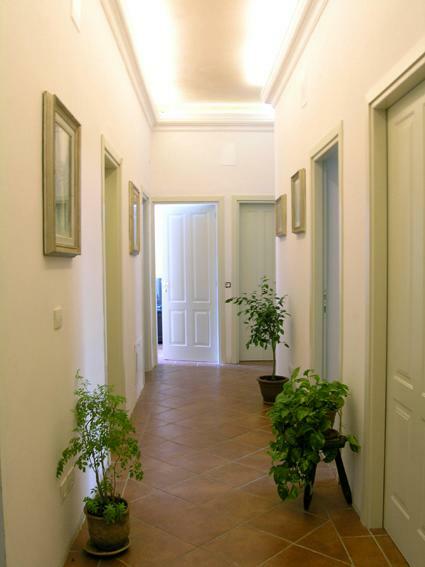 The Bed and Breakfast comprises six rooms of a very nice house. Art Bed and Breakfast is really the perfect solution for guests who need a comfortable room, warm hospitality, and convenience at the lowest price in Florence. From its central location, you can explore the city and surrounding area by foot, by bus, taxi, or train, and parking is available very near the house. 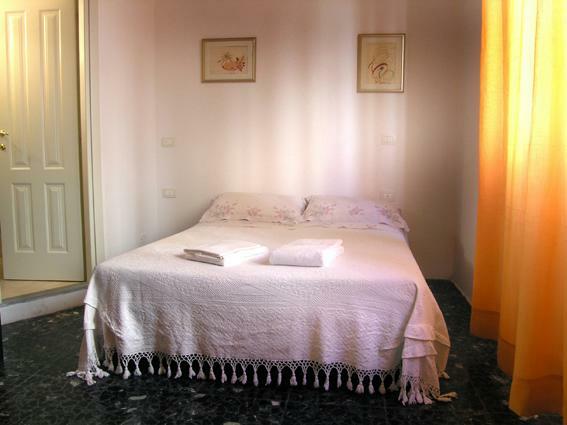 We are sure that our Art Bed and Breakfast will meet your needs perfectly during your stay in Florence. confirm that time that will be arrive and cancellations & modifications must be made directly with us at least 2 days prior to your arrival to avoid a penalty. for find Art bed and breakfast look for the part north of florence behind the train station santa maria novella and fortezza basso. From any highway, exit at �Firenze Nord�. Follow the signs for the center of the city (�centro�) or the station �Stazione FS Santa Maria Novella�. For more detailed directions from a specific area, please contact the Art Bed and Breakfast. From Florence's main station, Santa Maria Novella, exit on the right-hand side of the station and turn right onto Via Alamanni. Continue directly about one block; when the street ends, continue in the same direction but bear slightly to the left. The street then becomes Via Guido Monaco. Follow this to number 25, our Art Bed and Breakfast. Nearest airport: There is a shuttle from the airport to the center of florence take about 10 minutes.